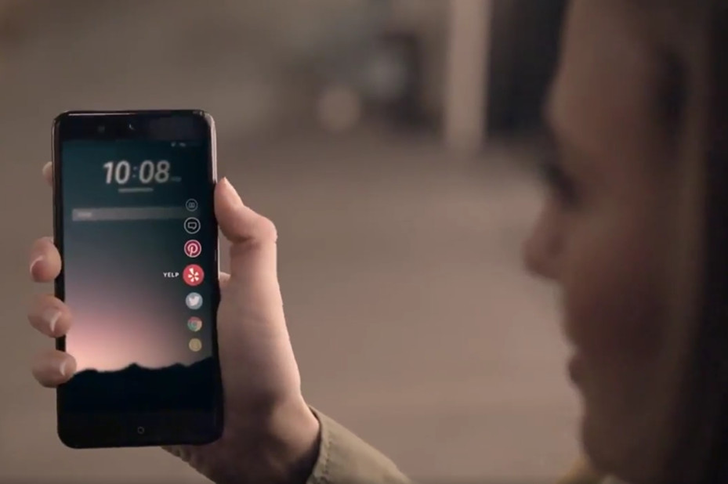 Like the HTC U Ultra and its ticker display, the Ultra will also have a gimmick - sensors in the device frame that can detect squeezing or swiping along the edges. These actions can be mapped to various apps or actions. The phone is expected to be officially announced in mid to late April, with a full global release in early May. Hopefully this phone will be a much bigger success than the U Ultra, but I'm not counting on it.